After six consecutive defeats at the ballot box, the Mahoning Count Board of Elections voted unanimously Wednesday to reject a Pennsylvania-based anti-fracking group’s seventh attempt to get a so-called “Community Bill of Rights” measure aimed at banning fracking in Youngstown on the November ballot. 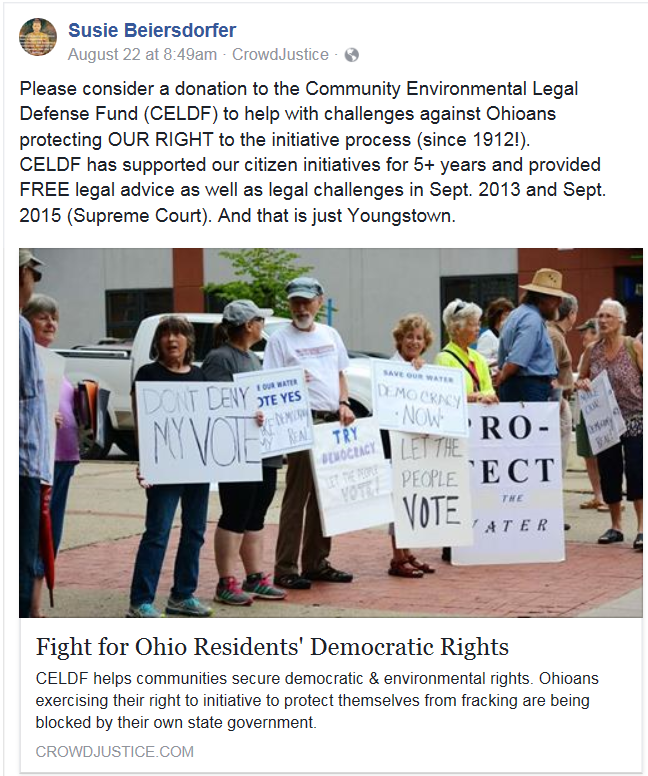 The election board found the Community Environmental Legal Defense Fund’s (CELDF) ballot measure conflicts with state laws that clearly articulate that local governments in Ohio cannot regulate fracking and therefore ruled the measure to be “invalid.” In anticipation of defeat, CELDF brought in its team of lobbyists and lawyers to sign petitions to immediately challenge the decision, and it plans to file a suit with the Ohio Supreme Court in response to the county board’s decision, prolonging the CELDF’s well-documented litigious war on local Ohio communities. 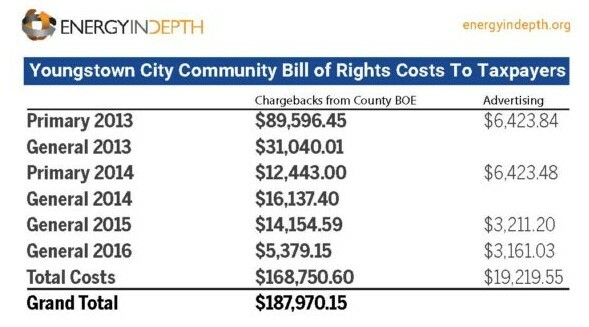 For now, the taxpayers of the City of Youngstown will be relieved of additional charges incurred from the ongoing Community Bill of Rights defeats, which a recent EID investigation revealed has already cost the city over $185,000. The statement is unbelievably ironic, as for years we’ve known that CELDF has been a cash cow for lobbying policy and a factory of unsuccessful litigious battles to drive regulation in Ohio. In 2015 alone CELDF reported over $1.4 million in assets, swelling its coffers by over 75 percent in just the past few years. CELDF has also taken to the social media and CrowdJustice to attempt to raise more money to provide “free legal advice as well as legal challenges” across the state. 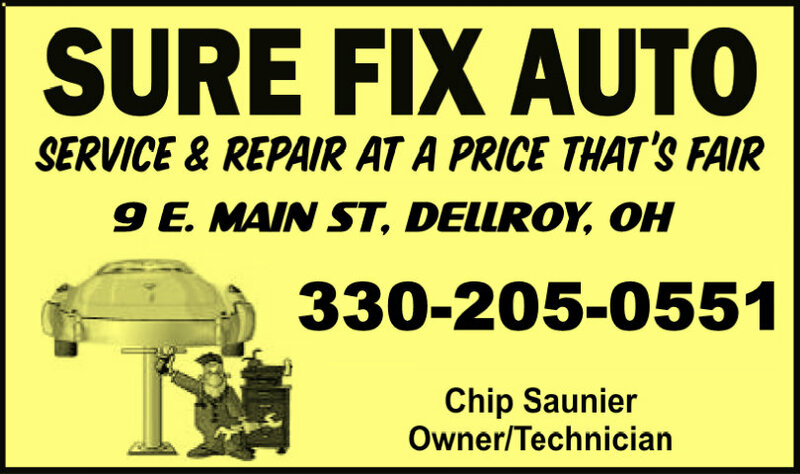 The “free legal advice as well as legal challenges” will include the lawsuit filed with the Ohio Supreme Court in response to the Mahoning County Board of Elections decision. 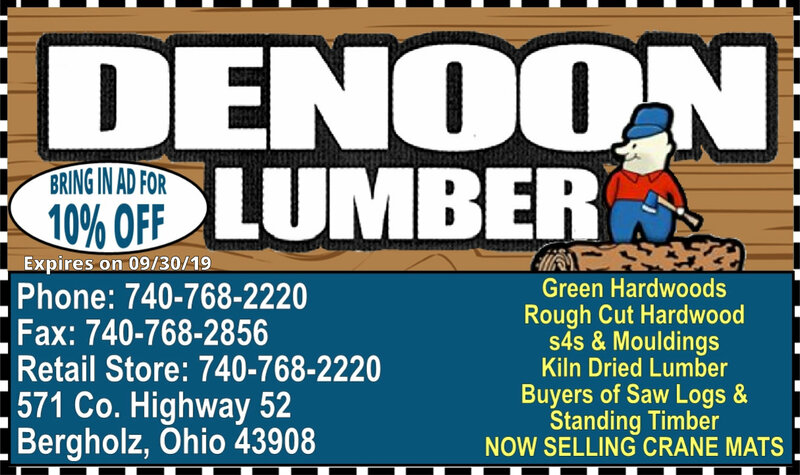 Ahead of the unanimous vote to reject the so-called Community Bill of Rights, local anti-fracking activist Susie Beiersdorfer was caught by EID actively fundraising for CELDF on her social media page. As you can clearly see, CELDF has been, and still is, the driving force behind a very small group of environmental activists targeting Ohio.